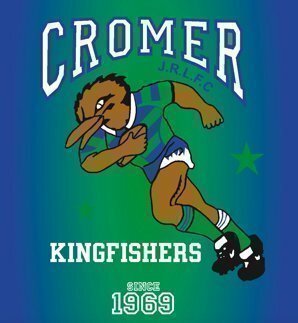 Cromer Kingfishers JRLFC is celebrating 50+ years in the Manly Warringah Junior Rugby League competition. All players & supporters, past and present, are invited to join the celebrations from 6.30pm on Saturday 25 May 2019, at Dee Why RSL Club, Pittwater Road, Dee Why. Come along and see old and new friends and relive some of the glory days of Junior League. Dee Why RSL has a complimentary shuttle bus service for members, so consider joining the club if you are not already a member and you can leave the car at home. If you have any club memorabilia that you would be willing to loan for the evening, please contact Sharon on 0404 088 115 or rod_shaz@bigpond.com . All club memories will be appreciated.